It’s finally here. Apple’s long-awaited feature that is intended to keep bad actors from bypassing Apple’s encryption and breaking into your phone is now available. On Monday, the component went live in the latest iOS update and you should just go ahead and download it. The feature, dubbed USB Restricted Mode, works by shutting off access to the Lightning port on your iPhone if the device hasn’t been used in the last hour. 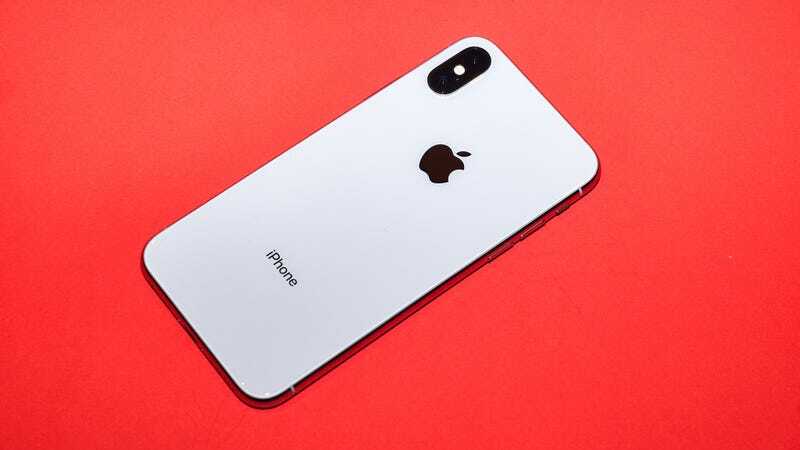 Law enforcement has recently begun using secretive tools like GrayKey and Cellebrite to hack into iPhones of suspects, and disabling the lightning port is believed to be a key factor in circumventing those methods. While institutions like the FBI like to complain that they need special workarounds for encryption in order to keep us safe, any security flaw only serves to put our private data at risk. Apple isn’t in the business of antagonizing police, so this update arrives without making a big deal out of the feature. We wouldn’t recommend downloading a major overhaul of an operating system without spending some time with it first, but this is a minor update. USB Restricted Mode isn’t even listed in the brief summary of changes on the download screen, and iOS 11.4.1 mostly serves to fix a few tiny bugs. What’s more, it’s enabled by default once you’ve installed the update. I don’t know if Apple’s copywriters are just having a bad day or if that explanation is intended to confuse you into leaving the setting alone, but you leave the option toggled off. With USB Accessories switched off, USB Restricted Mode is turned on. Congratulations. This should not lure you into a false sense of security. There have already been reports that Grayshift found a way to circumvent Apple’s latest attempt to lock unauthorized individuals out of your private data. That’s just the way information security works—the job is never done. Doing crimes is dumb. Doing crimes on devices that are connected to the internet is dumber. The only other big feature with this update that you should be aware of is a fix that should improve the Find My AirPods feature. As Engadget points out, some users ran into trouble when trying to use the feature to find the last location of their incredibly easy to lose headphones. This should solve the problem. Happy hunting.